Aromatic Incense sticks (Frankincense Aromastick), 10 PCs. In one of our visits to India our friend gave us a package of chopsticks. When we lit the wand from the packaging, the room was instantly enveloped in a thin, clean and easy as from the expensive perfume, the smell. Never before have we seen such. And never before have we not seen these sticks on sale. And about Maroma we then we still knew nothing. And now, a year later, we saw these sticks from our supplier. He told us that this all-natural sticks that employ only natural essential oils. Then we decided not to put them on sale - the price was very high. But to deny yourself the pleasure we failed since we tried to use only them. Now we decided to share with you our discovery, since over time we realized that one stick is enough for a very long time (we light it 2-3 times - the smell of a wand very strong). Original name: Aromasticks Frankincense Maroma. 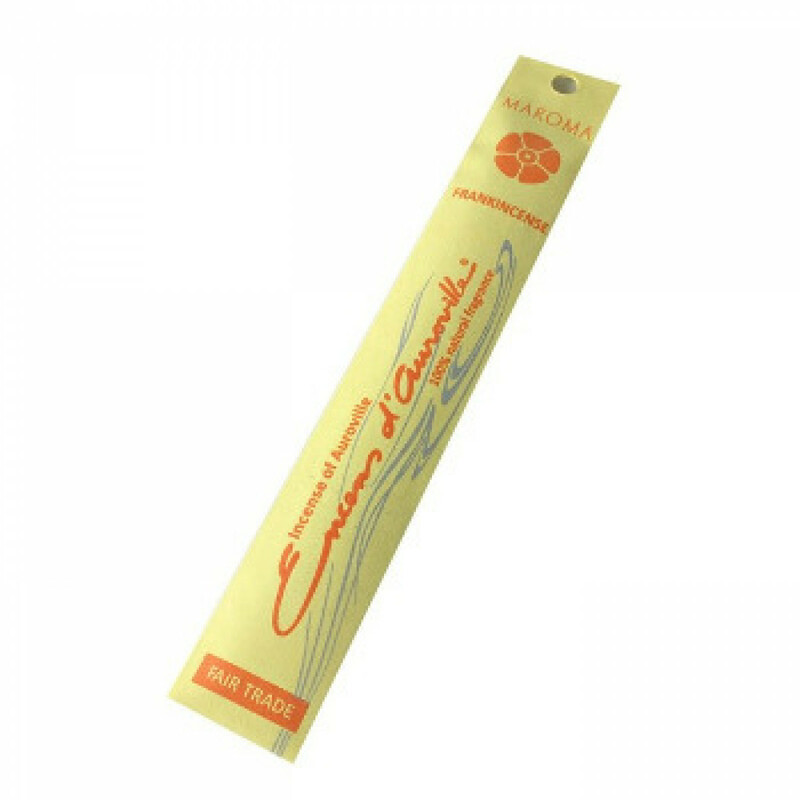 In our store You can buy authentic incense sticks Maroma Incense at the best price!